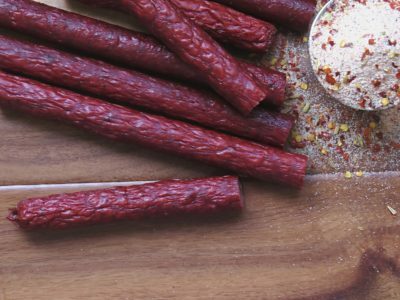 Come visit us in stores or online, our famous Jim's Pepper Stick's won't disappoint. 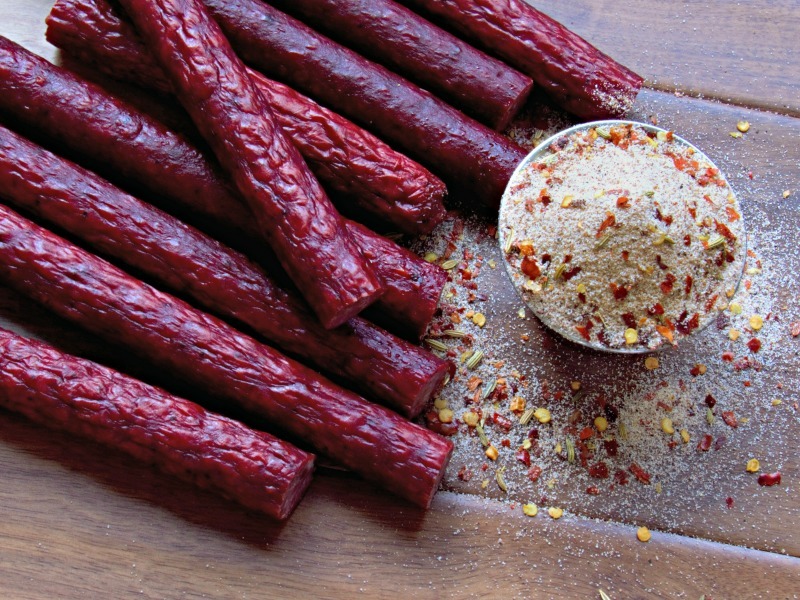 We have a variety of flavors; our Original Jim's Pepper Stick, Jalapeno, Cheddar, Pepper Jack, Teriyaki, and BBQ. Try them all! 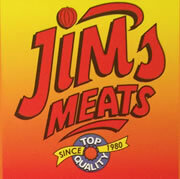 Come visit us in stores, and have a fresh Jim's steak cut exactly to your liking. 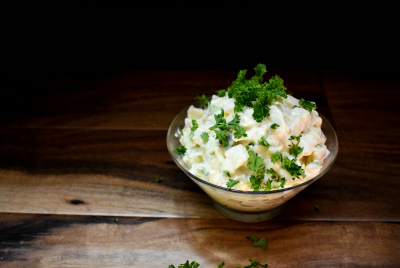 Our Potato Salad is Back! Come in to the store and get some while it lasts! It's a perfect pair for some Jim's Brats! Looking for the perfect appetizer? Look no further. 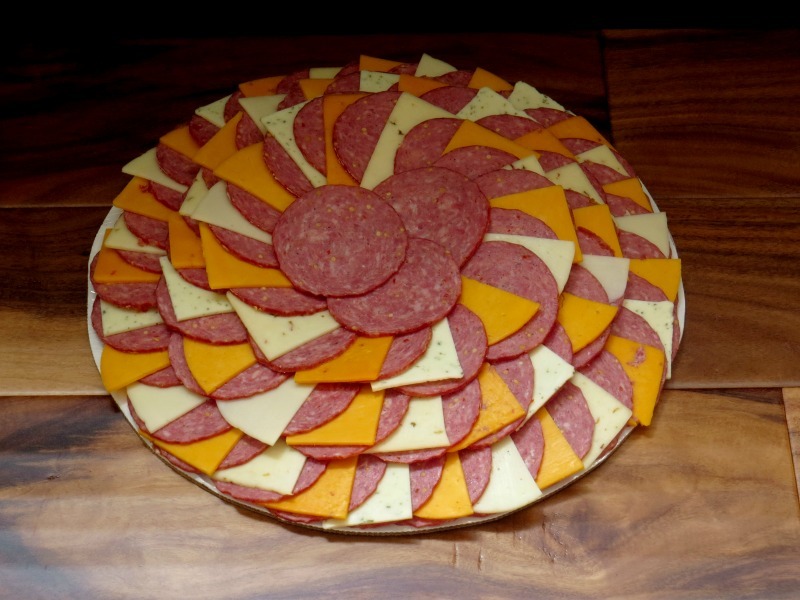 Our Wisconsin Cheese and Jim's Summer Sausage make and excellent combination, sure to please everyone's taste buds. Perfect for a small backyard BBQ to large party. We have a variety of sizes and a variety of cheese's to ensure that your Cheese and Sausage tray is custom made for you. Come visit us in store or call us at 715-372-8566 to order your Cheese and Sausage Tray today! 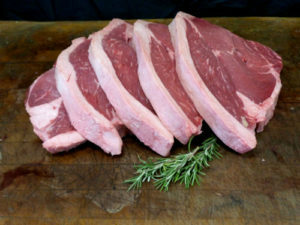 When in Iron River, please come and visit us at the meat market where we offer fresh hand cut steaks, full service counter and great products, some listed here on the website and some just at the store.